I believe, in the photo on your site of A company he is in the back row, 9th from the left. It's hard to be sure since I couldn't get a clear enough image when I enlarged it. 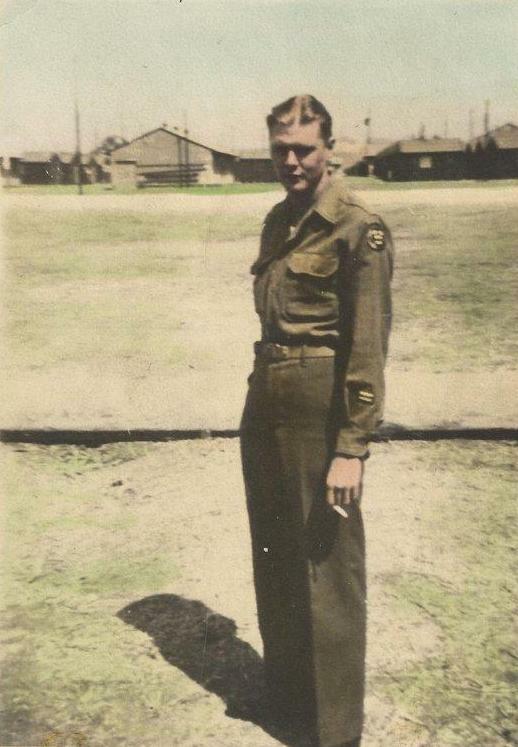 I would love to know any more information about his service or any additional photos.